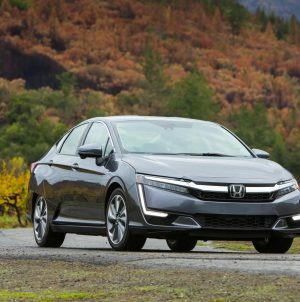 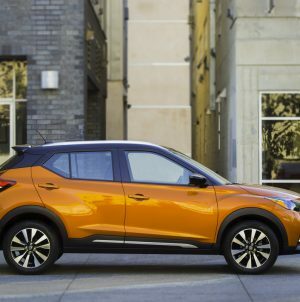 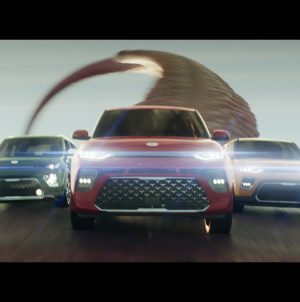 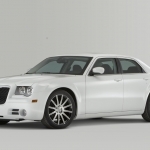 The 2010 North American International Auto Show (NAIAS) in Detroit is highly anticipated and it's not much left before the event, carmakers are starting to release details of the car that will be displayed. 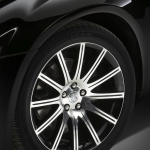 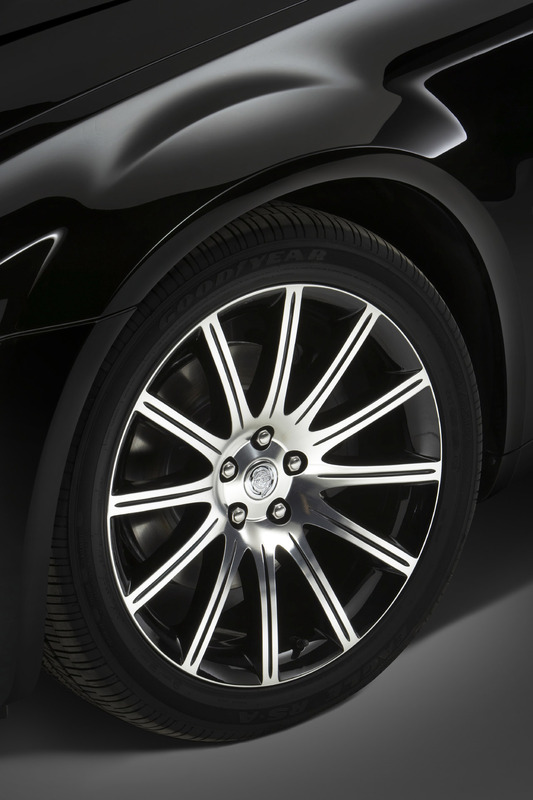 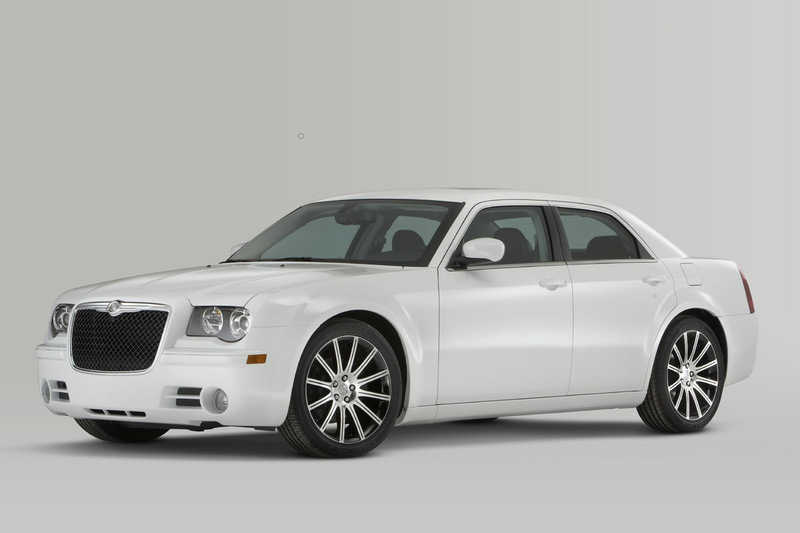 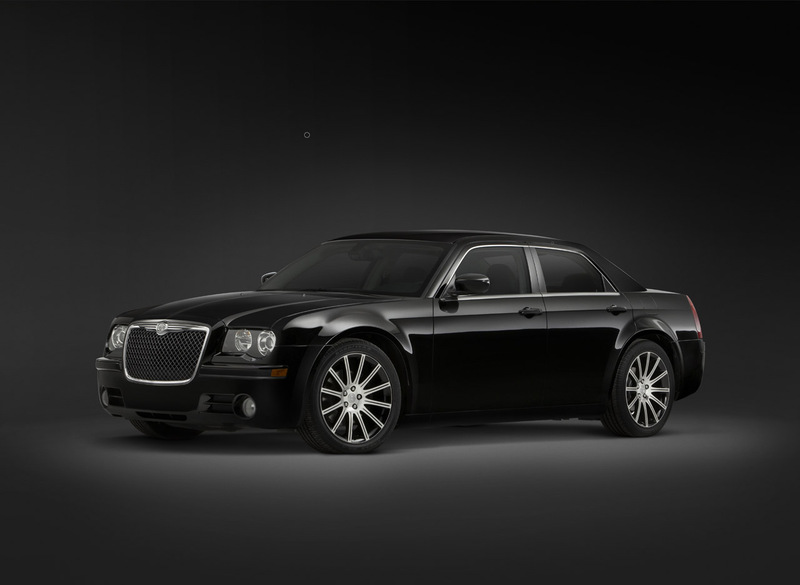 Chrysler has announced the arrival of the 2010 Chrysler 300 S6 and S8, two versions of the 300. 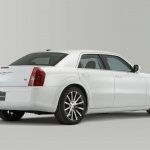 Both are distinguishable from the mainstream 300 due to their distinctive look and some highly powerful engines. 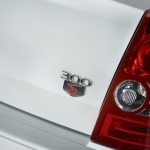 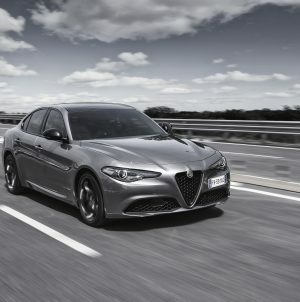 The 300 S6 is powered by a 3.5l V6 engine, 250 hp and able to return a 25 mpg highway fuel consumption. 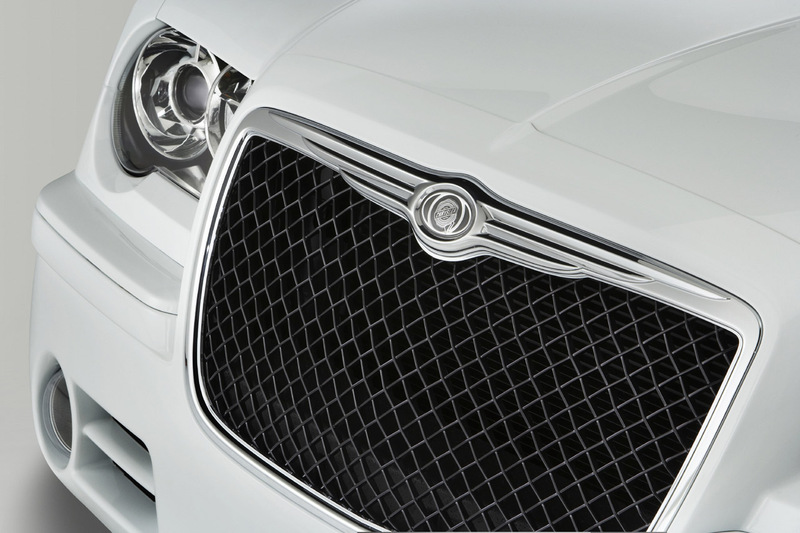 The S6 and the S8 feature full-chromed grilles and fascia accents for blacked-out grilles with chromed surround and body-color fascia accents, new darkened headlamp bezels, as well as 20-inch polished face wheels with painted pockets. 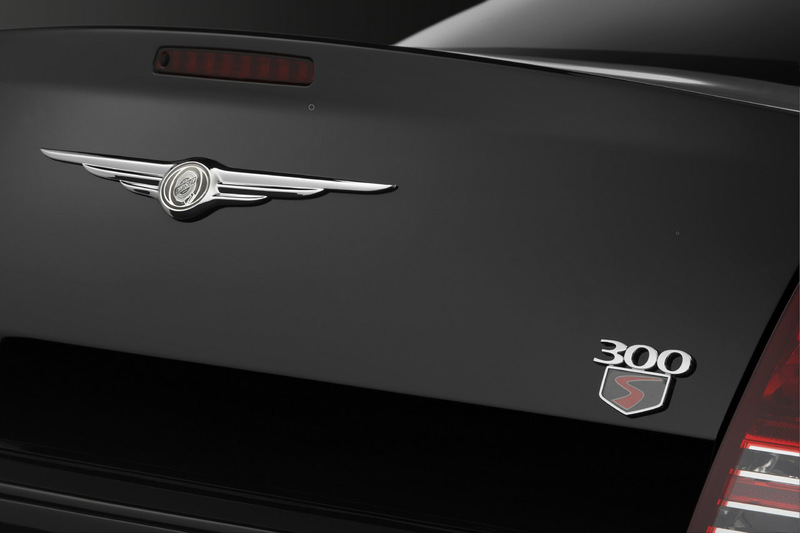 Both the 300 S6 and S8 add a uniquely designed steering wheel with carbon weave, red stitching and brushed silver spokes, Dark Slate Gray leather front seats with embroidered “300 S” logo on the seatback and carbon-weave handles with red accent stitching. 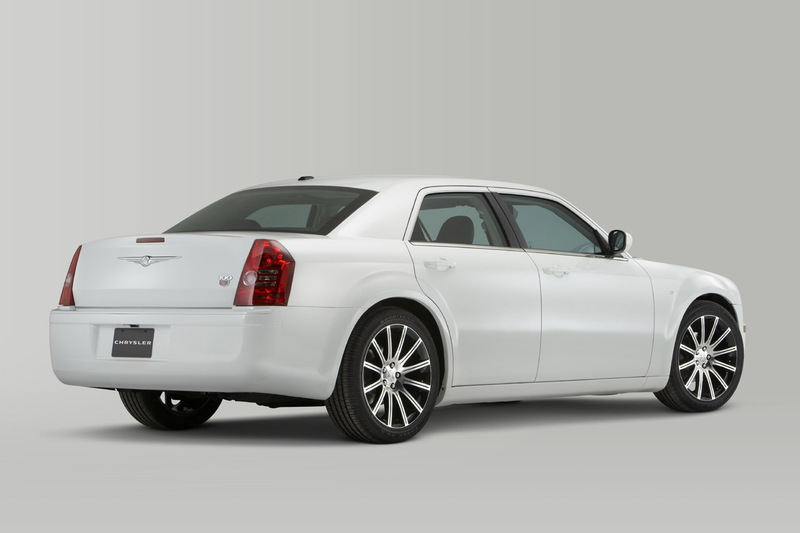 The 300 S8 is equiped with the 5.7l HEMI V8 engine, 360 hp and 527 Nm of torque. 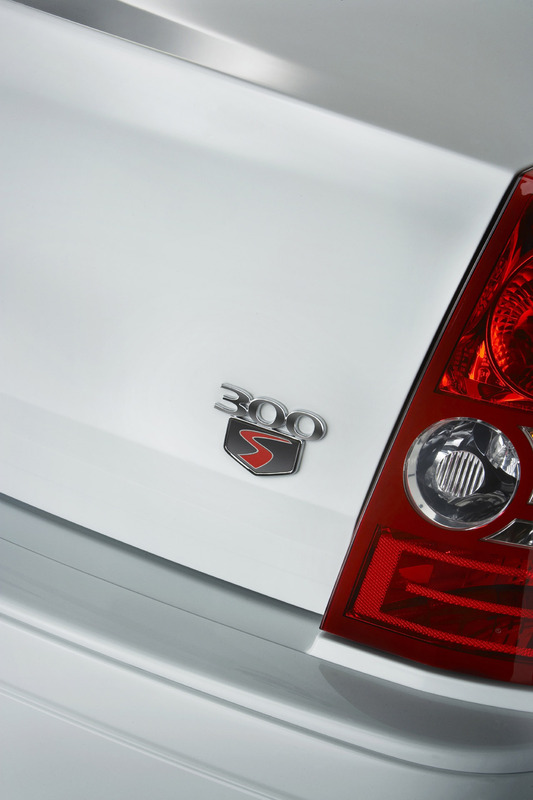 When coupled with the five-speed Auto Stick transmission, the 300 S8 returns the same mileage as the S6, despite the improved performances and increased displacement. 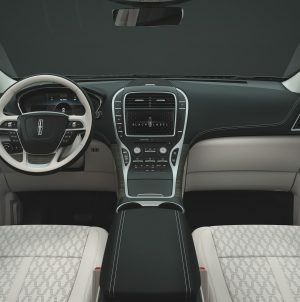 Both models have the 13-speaker Kicker audio system with a 322-watt amplifier and 100-watt subwoofer, Uconnect Phone, iPod Control and SIRIUS Satellite Radio. 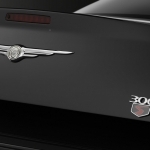 muscle car photos... On Wednesday while searching for muscle car photos, your post regarding Chrysler just came up and I wanted to drop you a quick note to say thank you for the great resource. 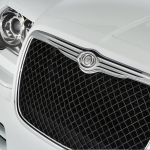 T here is nothing else like your blog!